I want to share with you some food I miss from England. First of all I miss a lot of sweets! In England we don’t use the word “candy” – we say “sweets”. I love chocolate and I eat it often (too often!) in Japan. But my favourite chocolate is orange chocolate. Have you tried it? 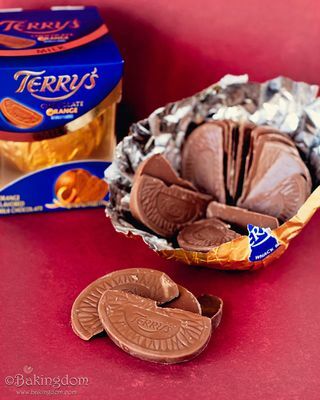 My favourite brand is Terry’s Orange Chocolate. The chocolate is shaped like real orange segments and covered with orange metal foil that looks like an orange’s skin! 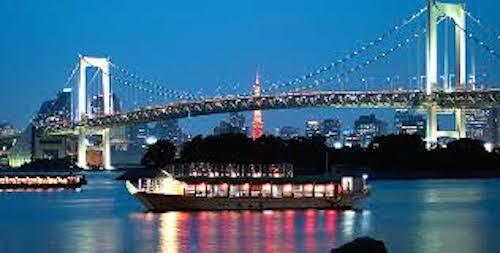 Actually I found them in Japan in Kaldi, but they are much more expensive than in England. Also they don’t seem to sell them all year round. Because of this I don’t eat them so often. I also miss Elizabeth Shaw mints. These are my second favourite sweets. 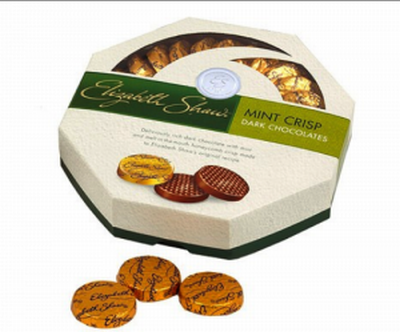 These are mint flavoured chocolates and they are delicious! Sometimes my mother sends me some from England! One of my favourite meals is Roast Turkey. Turkey is available in the shops all year round but it is eaten most at Christmas. We eat turkey with gravy, stuffing, potatoes, sprouts and other vegetables. Some people don’t like sprouts. My brother doesn’t like sprouts but when we were younger my mother said he had to eat one sprout! Another meal I miss is gammon. This is a type of pork that is really salty. It is usually served in England with a fried egg or a slice of pineapple on top. People usually eat this with vegetables such as carrots and peas together with potatoes. Finally I miss my mother and father’s cooking! My mother makes a nice cooked salmon in a cream sauce. My father makes a delicious lasagna. The best thing is that the portions are large and we could have second helpings! I’ll stop writing about food now – it’s making me hungry! Tell me about some meals you like to make or eat in our next lesson.